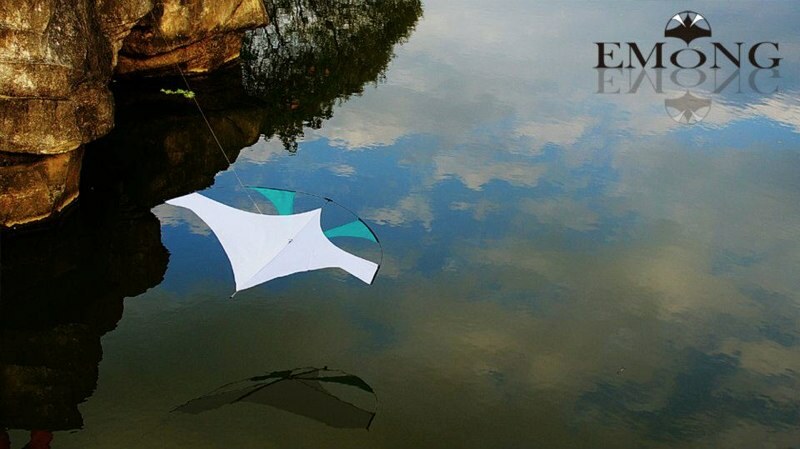 The New Emong Gliding Kite from Flying Wings! 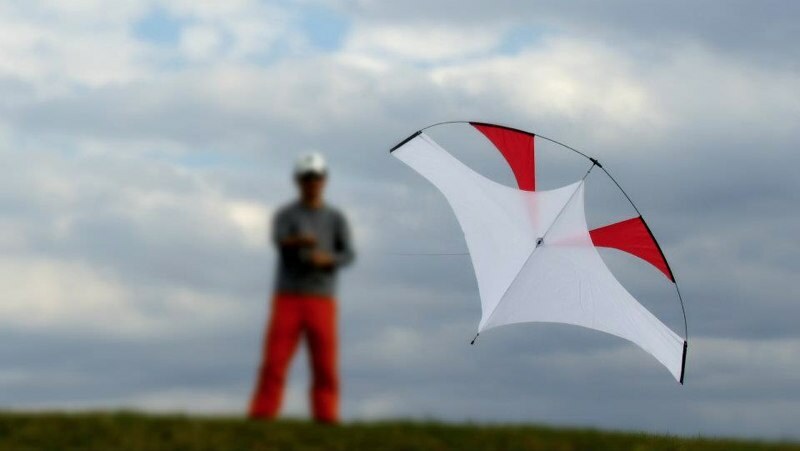 Now is the time the check out the latest in gliding kite technology from Flying Wings. We expect to have our first shipment in mid April.